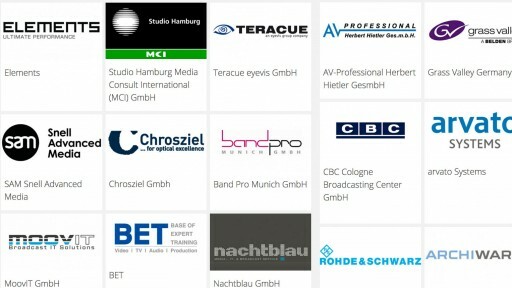 Die International Broadcasting Convention (IBC) in Amsterdam ist neben der NABShow in Las Vegas die zweite wichtige Messe der Branche. Mit offiziellen Besucherzahlen in der Größenordnung von 55.000 ist die Messe international etabliert. Die IBC gliedert sich in einen Konferenzteil und einen Ausstellungsteil. The first IBC was held in 1967, in the Royal Lancaster Hotel in London. There were just 32 exhibitors and 500 conference delegates, and of course broadcasting was a very different business. In the 1960s broadcasting was very much an analogue world, where the introduction of colour television was still a new innovation. What would have been the reaction of the delegates to that first IBC to be told that, 45 years on, not only would they have a computer on their desk but that it would be capable of editing high definition video. And that they would carry a telephone in their pocket wherever they went in the world – which would also be an HD video camera? IBC lasted just one year in the Royal Lancaster Hotel before needing more space. It went to the Grosvenor House hotel on London’s Park Lane for a period, with a venture to the Wembley Conference Centre, before heading south to Brighton. At first the Grand Hotel in Brighton could accommodate it, but rapid growth meant that it ended up filling the Metropole Hotel and the Conference Centre as well – and one memorable year there was a pavilion on the beach, too! But by 1990, the lack of exhibition and meeting space – and a chronic shortage of hotel rooms – had reached crisis point. Under the inspired and visionary leadership of John Wilson, IBC embarked on a programme of dramatic change. The first IBC came about because a group of manufacturers wanted to organise an exhibition. From 1968 it was managed by the Institution of Electrical Engineers (IEE) – now the IET, following the merger between IEE and IIE in 2006 – with advice from the RTS, as an event (now a conference as well as an exhibition) run by the industry for the industry. Under Wilson’s guidance, IBC became an independent body, owned by six partner bodies: IABM, IEEE, IET, RTS, SCTE and SMPTE, with a full-time professional staff. The strong association with these leading trade bodies, and the committee structures for exhibition and conference, ensured that the event was still run by the industry for the industry, but the dedicated staff meant that the organisation could be much more flexible and responsive. IBC also moved from the UK to the Netherlands. 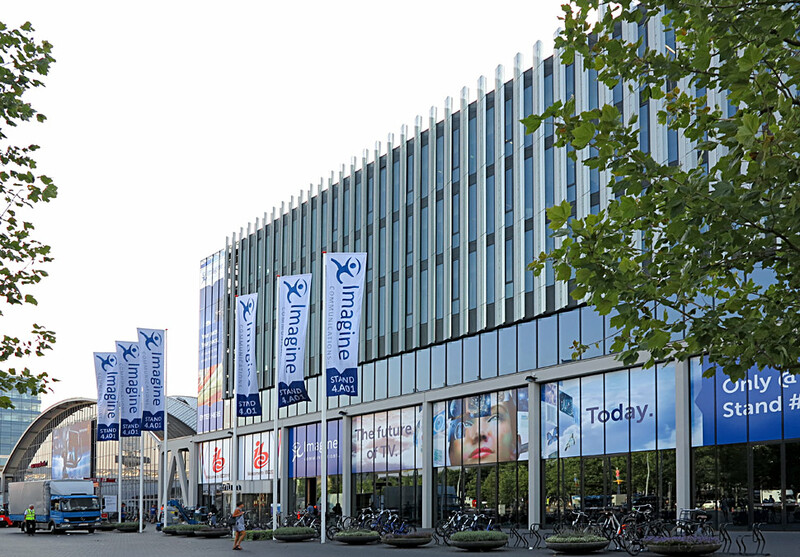 After very careful research into venues capable of meeting the very specific demands of IBC, the Amsterdam RAI was chosen, hosting its first IBC in July 1992 (the normal September dates not being available that year). From 1994 IBC became an annual event, and it has remained in Amsterdam ever since. Today IBC’s management is continually looking at ways to develop the event to meet the rapidly changing needs of the industry. It has extended its reach, for example, becoming one of the most influential events in digital cinema worldwide, thanks to its ability to demonstrate to the very highest standards as well as host top-level debates. It has also extended its reach into other digital communications media, like mobile television and digital signage. IBC remains the leading event on the global stage for everyone involved in content creation, management and delivery. By remaining close to its industry roots it continues to deliver a conference and exhibition which are comprehensive, stimulating and relevant to the real needs of its visitors.